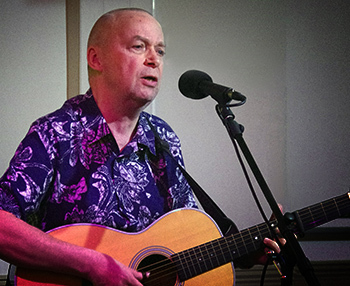 Les Elvin is based in Croydon and plays mainly ragtime guitar. He has a pleasing personality and has good presentation. His material covers a wide range of styles from across the British Isles, and reflects Americana influences. It also includes Celtic and dance instrumentals.